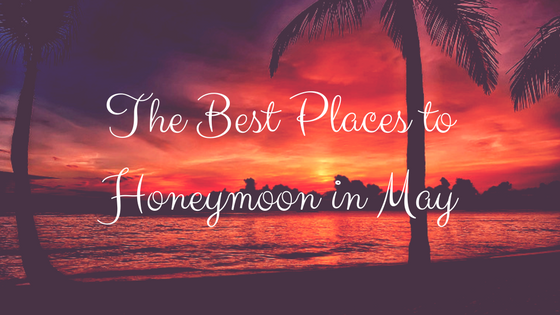 May is a beautiful time of year, which makes it perfect for taking your honeymoon. Plenty of destinations are available, regardless of what your budget may be. It’s important to explore at least a few different places to see what may be of interest so that the two of you can have the time of your lives and start to create some amazing memories together. The United Kingdom encompasses England, Wales, and Scotland. This provides you with plenty of places where you can visit – and depending upon the length of your honeymoon, you may be able to hit all three. 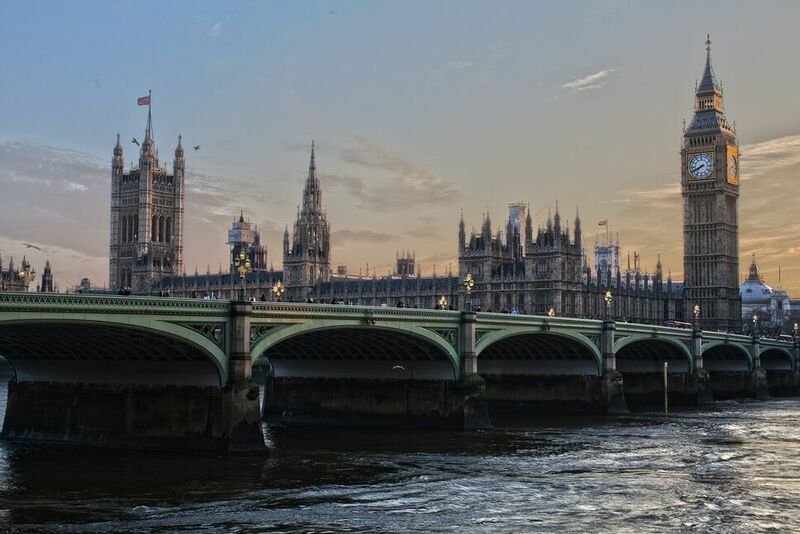 England is most famous for London, which is where you can enjoy the changing of the guards, Big Ben, and Shakespeare Theater. If you choose to go into Scotland, you can visit Edinburgh where there are castles, or up into the Highlands where there are scotch distillery tours. You may want to fly directly into one of the cities in order to explore all that it has to offer. You can also find various tour packages to give you access to multiple cities. Some cruise lines also offer cruises that will go to the British Isles, providing you with the comfort and convenience of the cruise ship as well as multiple ports. Ireland is across the English Channel from the United Kingdom and offers a lot of green to explore. You have the big city of Dublin, with all sorts of history to see. There’s the Guinness Brewery to tour and you can also have a romantic picnic in St. Stephen’s Green. 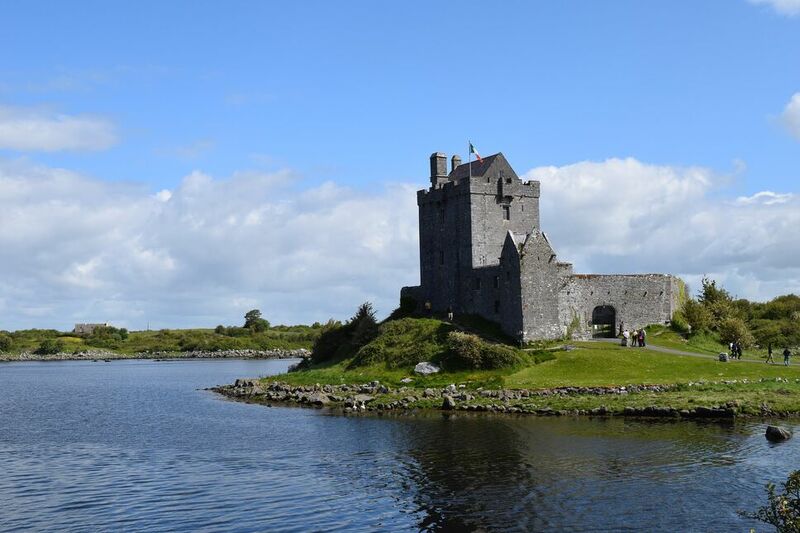 Tours can be arranged that will show you more of the Emerald Isle, including Cork, where there is the Blarney Castle and stone of the same name. If you travel even deeper into the country, you can visit Limerick and even stay in Adare Manor, which is a working castle that dates to the 19th century. Whatever you choose to do, Ireland can turn into a beautiful honeymoon with some amazing photos to share. 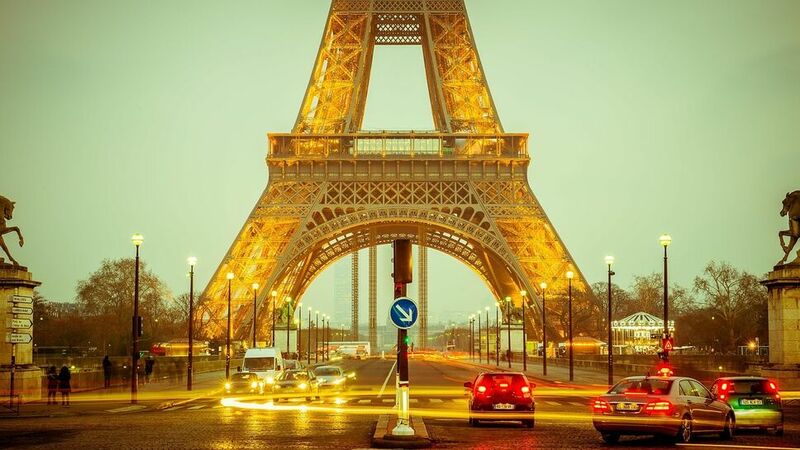 France offers a number of beautiful and romantic cities, including Paris. Many say that Paris is the city of romance, and so there may not be a more perfect place to go on your honeymoon. The Crowne Plaza Paris-Republique is essentially located within the city, making it easy to visit the Eiffel tower, the Canal St. Martin, and much more. The hotel itself provides plenty of dining, though you can explore the entire city for world-class restaurants. Various tours can be organized, giving you a chance to explore the French Riviera, the Bordeaux wine region, and much more. It’s all a matter of what you want to do throughout your honeymoon in order to bond as a couple. Mexico doesn’t get enough good press and it’s a stunning country with mountains, rivers, valleys, forests, and much more. You can explore the big city life in Mexico City, the history that’s found in Puerto Vallarta, or have fun on the beaches of Cancun. The two of you can sip margaritas, go for a horseback ride on the beach, or even go ATVing across sand dunes in a two-seater. 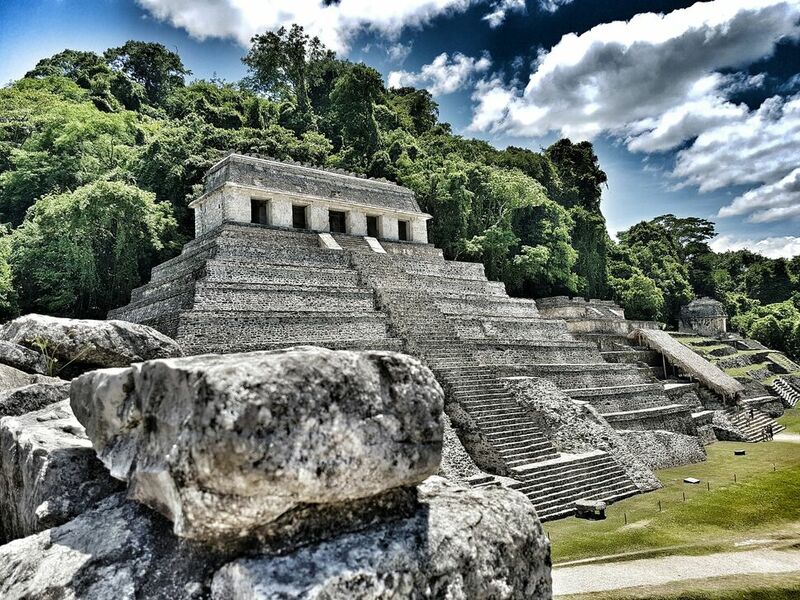 Whatever you think you know about Mexico, you may not know it all. Tours and packages can be set up that will allow you to discover multiple cities. You can also look at taking a Mexican Riviera cruise. Your honeymoon is typically a trip that you only make once, so you want to make the most of it. You can have the honeymoon you have always dreamed of. Call Awaken Travels to learn more about where you can go in the month of May.